Save the date for 2020 season tryouts! More details will be posted as we get closer to tryouts. The information below is for the 2019 season teams tryouts. There is no cost to tryout for our program. $200 deposit will be collected upon team placement. Be sure to follow us on Facebook and watch the club calendar for more details. Many of our teams play in the WSYBL which is considered a "closed" league and requires residency within the community of Sussex or attendance of a school within the Hamilton school district. Teams that we field in the WSYBL will require players who reside in the community or who go to school in the district. For communities that only field one team at the age level, they do allow two players who reside outside the Sussex community or who go to school outside the Hamilton school district. 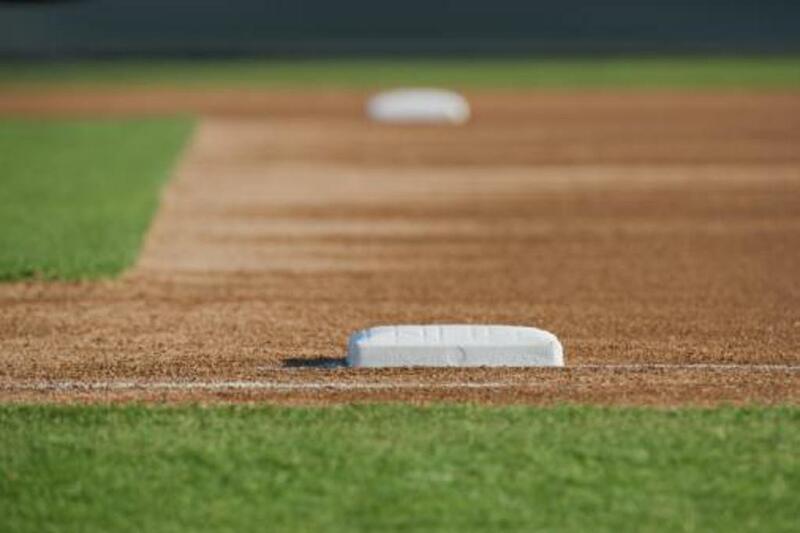 However, some of our teams may play in the MAJOR Youth Baseball League, which is an "open" league and it has no residency or school attendance restrictions. This means that players from outside the Sussex area or who do not attend school in the Hamilton district are encouraged to tryout for the Jr. Chargers. Those players' team placement on the Jr. Chargers may depend on how many players we have at each grade level and which league they participate in. We will place each team in the appropriate league and level that is commensurate to the skill for each team. No refunds will be issued to a player who chooses not to participate at any point after team commitment has been made after tryouts. Personal reasons such as travel, conflicting schedules, or lack of commitment are not cause for a refund. In the event of an injury prior to July 1st of the summer season, the executive board may review and approve a prorated refund. All equipment expenses incurred and 1/8th of season dues for each month that the player participated in team activities (based on an 8 month season) are non-refundable. Medical related refund requests require a letter from a medical professional.